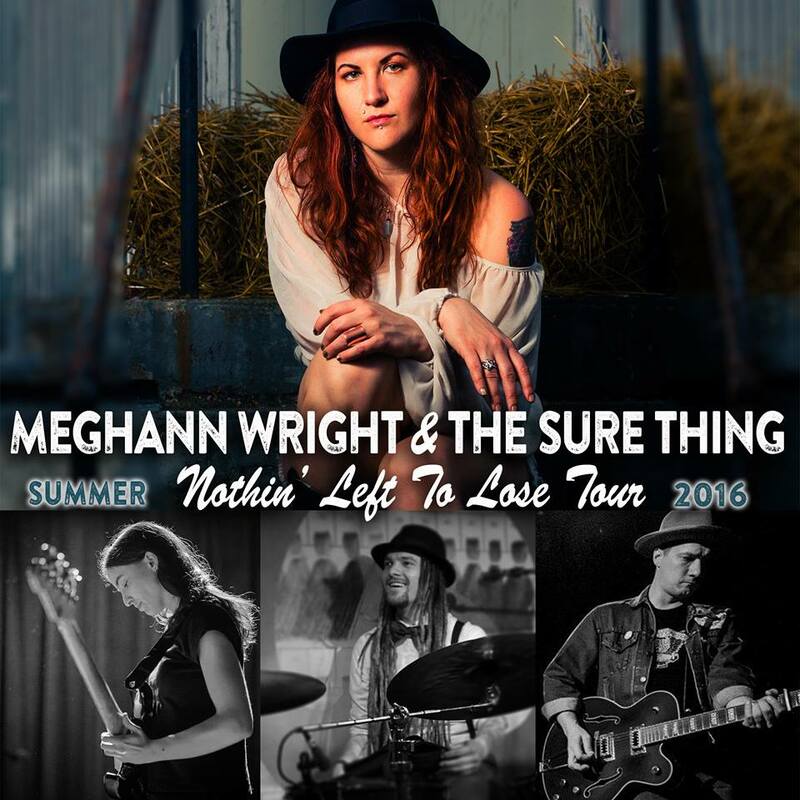 Brooklyn based singer Meghann Wright will be making her way to Detroit this week to play the Majestic Cafe. Before moving to New York, Meghann grew up in Hawaii. Her sound has been compared to everyone from Sheryl Crow to Amy Winehouse. Check out her new music video for her song "River" off the album Nothing Left to Lose. Meghann will be performing at the Majestic Cafe this Wednesday, May 18th along with The Green Gallows. Tickets for the show are only $8 and can be purchased in advance here. Thanks to our friends at Black Iris Booking, we are also giving away a pair of tickets to this show! If you want to hear Meghann Wright sing live and in person, just send your full name to hipindetroit@gmail.com with Meghann in the subject line. We will draw one lucky winner Wednesday morning and they will attend the show with a friend for free.